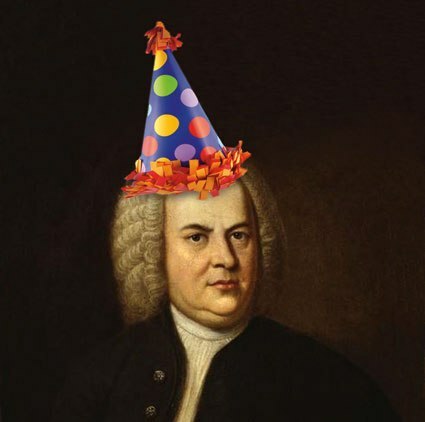 This entry was posted in Birthday, Composers, Holidays, musicians, Today in Music History and tagged Fantasia, Happy Birthday, J.S. Bach, Johann Sebastian Bach, video. Bookmark the permalink.